doctor, get a response in 5 minutes! 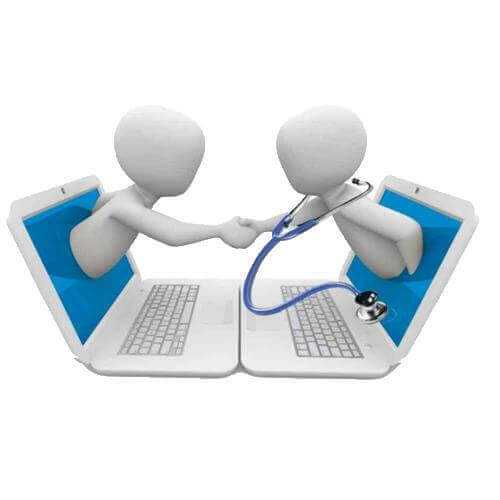 We check each doctor’s registration certificate before they sign up with us, so you dont have to worry! Our algorithm matches you with the best available doctor right when you need it, so you get instant responses. Forgot to ask something? Need clarification? You still have 5 more messages over 3 days to follow-up with the doctor.